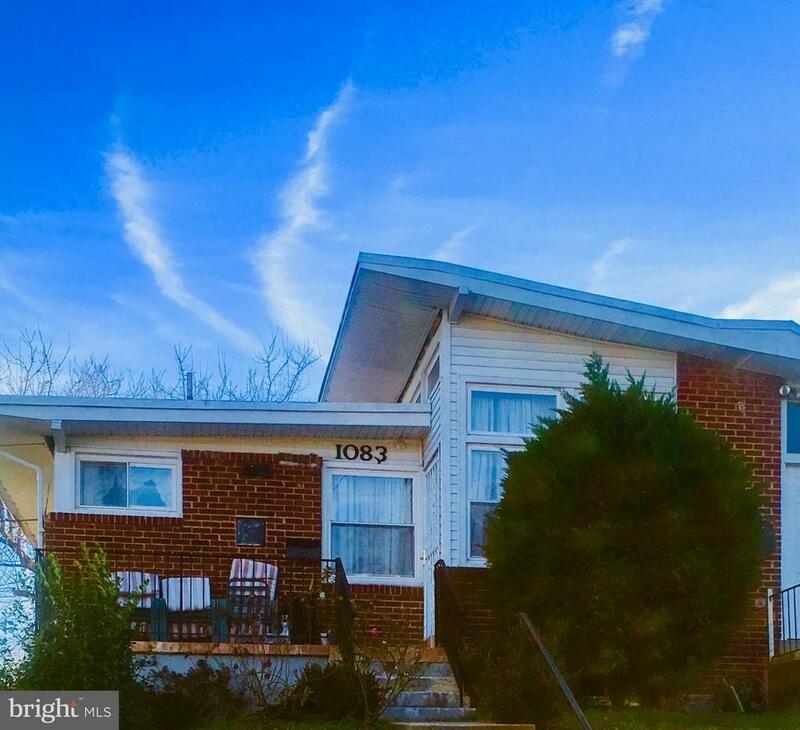 Come home to this lovely 4 bedroom, 2 bath rambler style attached row house. Large basement with room and full bath, nice sized fenced backyard. Great location, need some updating but move in ready. Call today for a showing! May be available for rent with right to purchase.